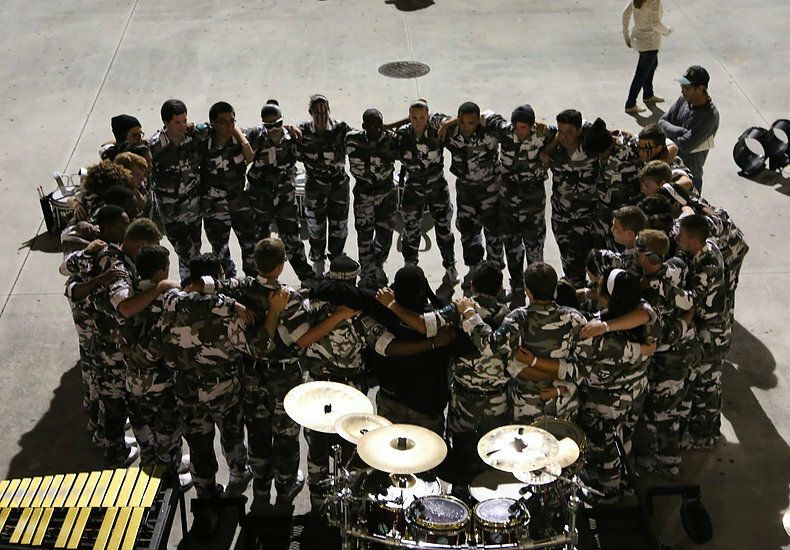 REEF Independent is a competitive Independent Open-Class indoor percussion ensemble that operates in the South Florida region. The group is a member of Pageantry Art's Concepts, Inc. a 501(c)(3) non-profit organization that serves members between the ages of 13 and 22. The group competes locally in the Florida Federation of Colorguards Circuit, and nationally in the Winter Guard International circuit. The ensemble features both a marching battery section along with a concert-styled front ensemble. The group uses creative fundamentals to foster a strong understanding of music and self-disicipline through the use of competition in pageantry arts.